Spring is finally here and it’s the perfect season for a colour makeover that will make your home blossom! Using nature and garden-inspired accessories is one of the simplest ways to create a lighter feel and add a bright and vibrant palette to any room. Boost your décor with fresh, vivid colours and natural elements that will complement your home’s base tones! Yellow – You are my sunshine! 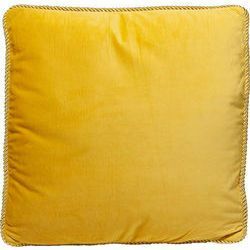 Yellow is the spring colour of sunshine, flowers, and lemons. Each of its many variations gives a twinkling and fresh impression and brightens up any room corner. 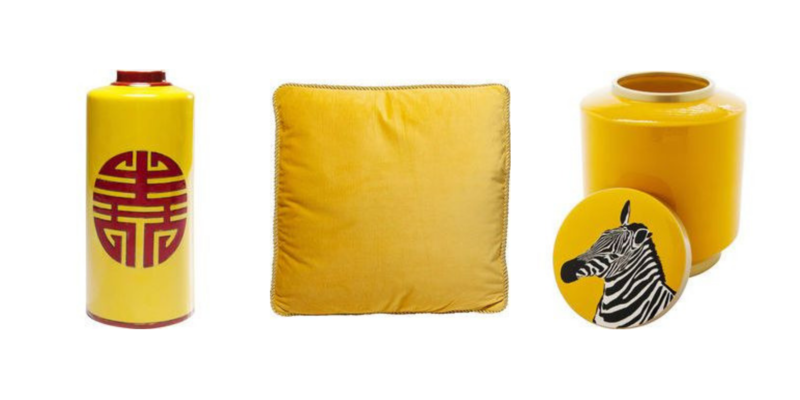 Decorating with yellow can give any room an illusion of sunny decor, you’ll be bringing the sun beams indoors! Orange – Positive slice of life! Sunset, mandarin and persimmon are all orange! Orange is a fun colour, sometimes tricky to decorate with, however if you get to use it once, it will forever be your favorite. 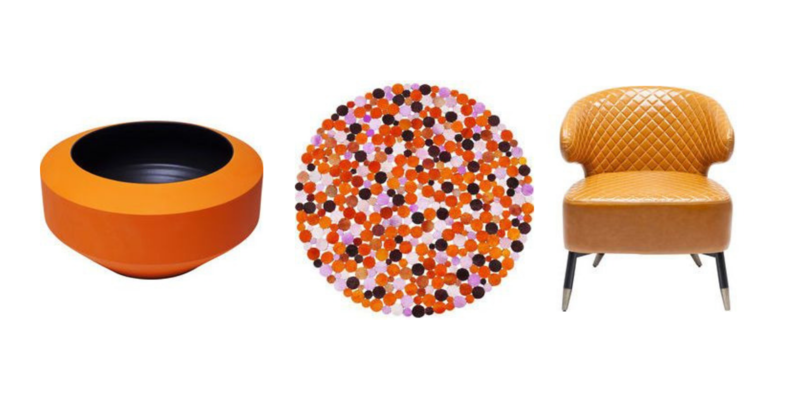 Get some inspiration with these orange decorating ideas that will bring impulse and emotion even in the darkest corners. Pink – Fragrant garden roses! A warm glow is brought to any room when talking about the colour pink. Pink is associated with sweetness and innocence as it is the colour of flowers, bubble gum, and cotton candy. This colour is believed to bring serenity and relaxation into any home. 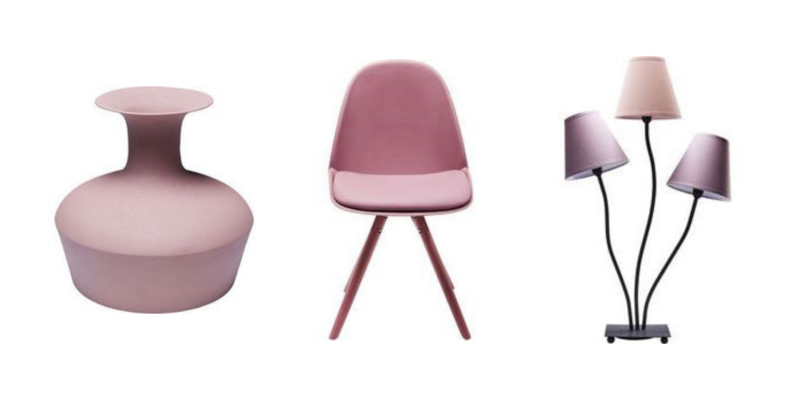 Just like cherry blossoms and almond trees, pink is always the first colour to welcome spring. Green – You have our green light! The colour green is abundantly found in nature as it is the colour of flora. 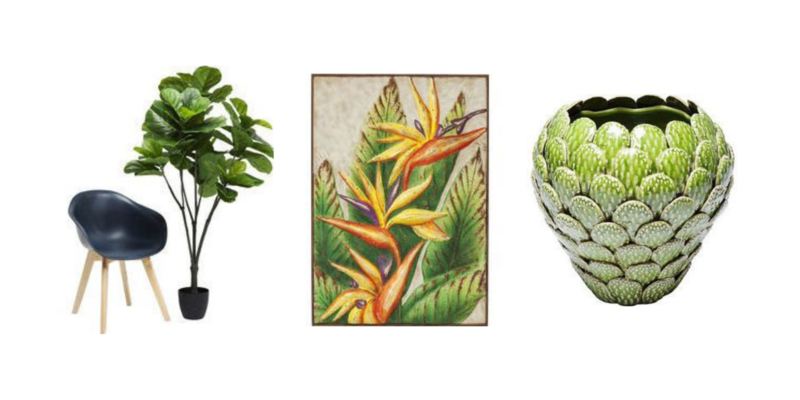 Include it in your home’s decor to create a relaxing and tranquil ambiance, reminiscent of nature and all its charm. Fill your home with plants and green items to create the earthy and natural space for an absolute spring vibe. Get more inspiration and ideas at your nearest KARE store in Cyprus and benefit from our free interior design advisory services to rock your spring decoration!